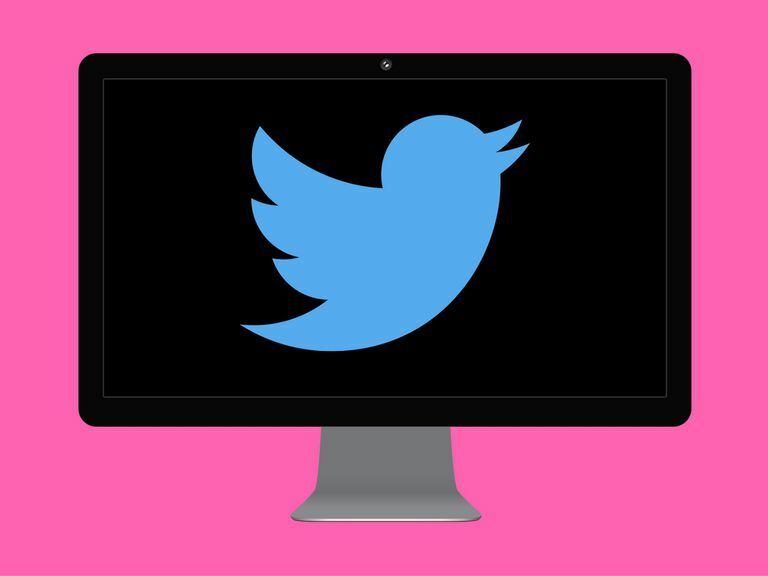 What Is TweetDeck, and Is It Only for Twitter? What Is TweetDeck and Is It Only for Twitter? TweetDeck is one of the most popular social media management tools that people and businesses use to manage their social web presence. TweetDeck is a free web-based tool that helps you manage and post to the Twitter accounts that you manage. It's also designed to improve organization and functionality across all your Twitter accounts. TweetDeck gives you a dashboard that displays separate columns of activity from your Twitter accounts. For example, you might see separate columns for your home feed, your notifications, your direct messages, and your activity — all in one place on the screen. You can also reorder these columns, delete them, and add new ones from other Twitter accounts or for specific things like hashtags, trending topics, scheduled tweets, and more. Customize your TweetDeck dashboard in a manner that best fits your tweeting needs. It saves you from signing in separately to each account, switching between pages, and posting everything separately. So, Is TweetDeck Just for Twitter? Yes, TweetDeck currently only works with Twitter. The tool once worked with other popular social networks (such as Facebook) long ago, but since then it's been reserved for Twitter only. TweetDeck is ideal for individuals and businesses that need better organization of their social profiles and need to manage several accounts. It’s a simple, straightforward tool for social media power users. For instance, if you manage three Twitter accounts, you could line up all of their notification columns together in TweetDeck so that you always stay on top of interactions. Likewise, if you're interested in following a specific trending topic, you could add a column for that trending topic keyword or phrase to show you all the tweets happening in real time. Unlimited columns: TweetDeck’s design is unique because of its column layout. You can add as many columns as you want for as many different profiles. Keyboard shortcuts: Take advantage of your keyboard to use TweetDeck even faster. Global filters: Get rid of unwanted updates in your columns by filtering out certain text content, authors, or sources. For example, you could add #facebook as a filter to prevent tweets with that hashtag in it from showing up in your stream. Scheduled posting: Create a dedicated column for all tweets you want to create ahead of time and schedule them to be posted at a later date or time. This is useful if you don’t have time to be on TweetDeck all day. Post to several accounts: TweetDeck highlights the profile picture of whichever icon you’re posting from, and you can select or deselect as many as you want to post messages across different Twitter or Facebook profiles. Chrome app: TweetDeck offers an app for people who use Google Chrome as their preferred internet browser. It’s available in the Chrome Web Store. TweetDeck doesn’t cost anything and is free to use. In fact, you don't even need to create an account if you already have at least one Twitter account. Simply head to Tweetdeck.com in your browser and use your Twitter login details to sign in. You'll be given a few columns by default, but you can use the collapsible menu on the left side to customize your dashboard to your liking. If you’re more interested in using a tool that includes more social networks than Twitter, you should check out our breakdown of what HootSuite has to offer in terms of more versatile social media management.